The fifth generation E-Class was unveiled at the 2016 North American International Auto Show. The next generation E-Class has design cues from the larger W222 S-Class and the smaller W205 C-Class. 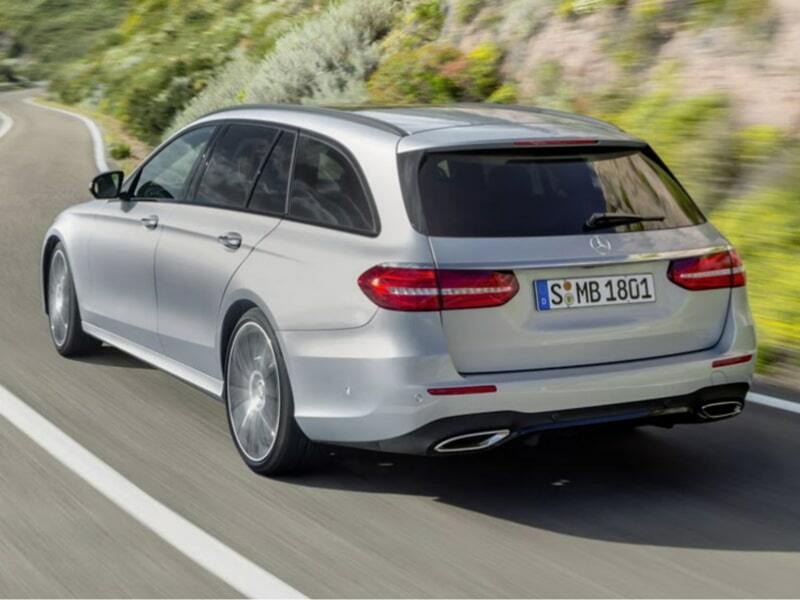 While the W212 E-Class has tighter surface and harder edges, the new model is curvier and more flowing. 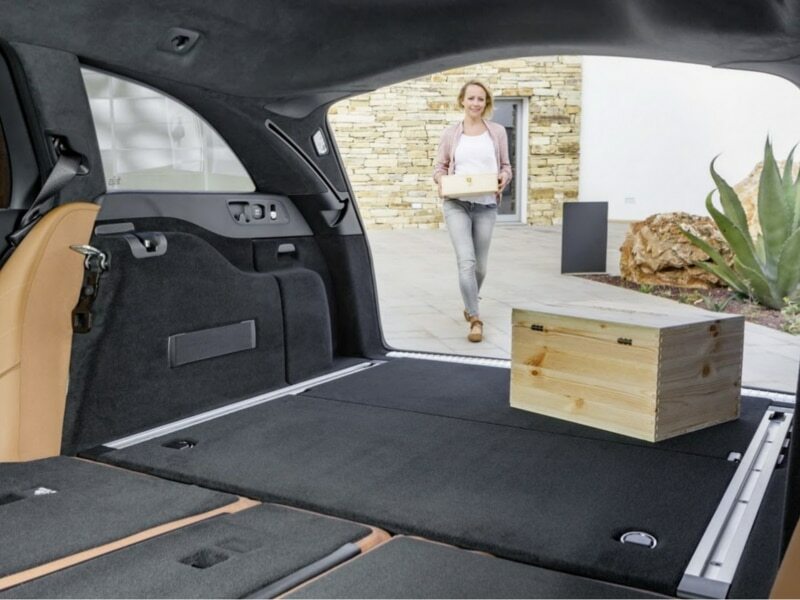 Engine options for the W213 E-Class will see a major update, thanks to the switch to inline-6 engines from the current V6 engine along with a new generation of four-cylinder diesel engines, codenamed OM654, and existing four-cylinder petrol engines. 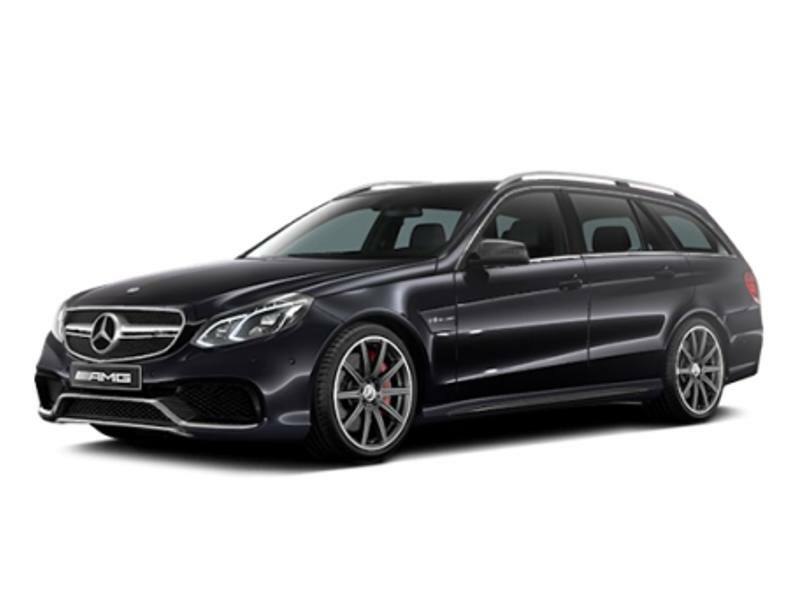 The W213 E-Class is the second most technologically advanced Mercedes after the new S Class. 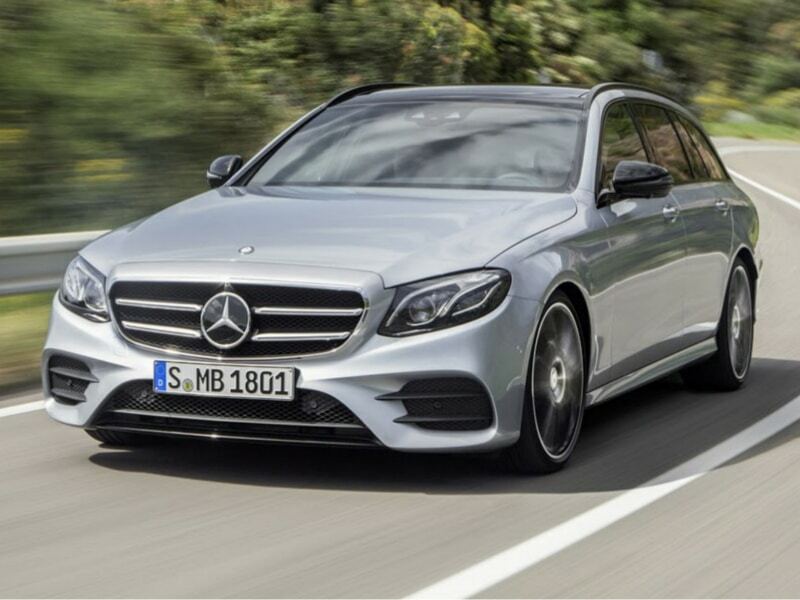 The E-Class received the latest in autonomous driving technology for use at highway speeds, capable of piloting itself up to speeds of 130 mph (210 km/h) for up to 2 minutes. The system uses a complex array of motion sensors, radars and cameras to scan the road ahead, and requires the driver’s hands to be placed on the wheel at all times. 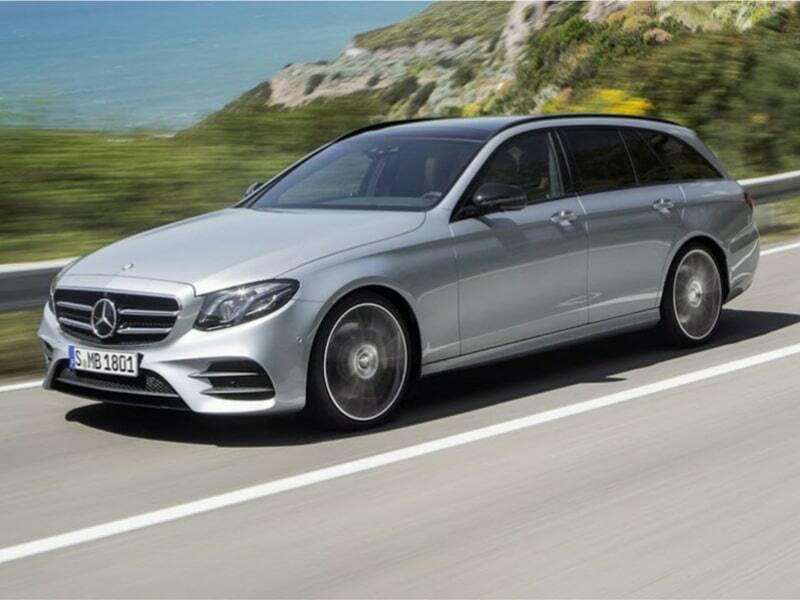 The E-Class was chosen as the winner in the Executive Car category at the 2016/17 ContractHireAndLeasing.com Car of the Year awards, and was also chosen as the overall Car of the Year.